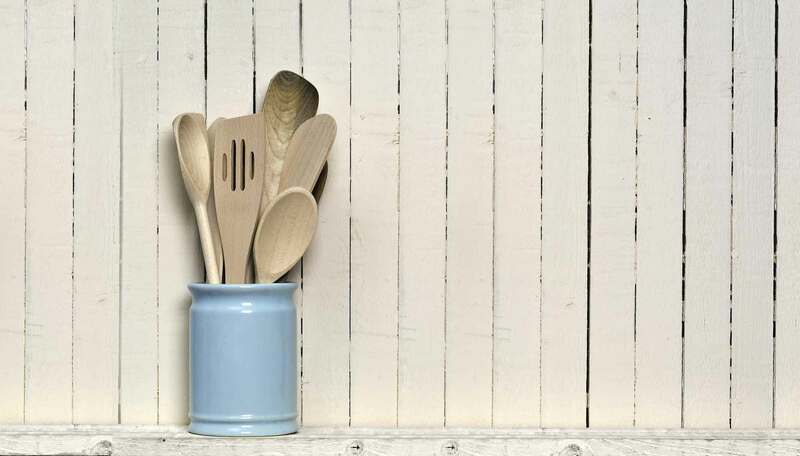 It can be difficult to find the time to prepare delicious food on a tight schedule, but with a little planning it's easy to take the stress out of mealtimes! 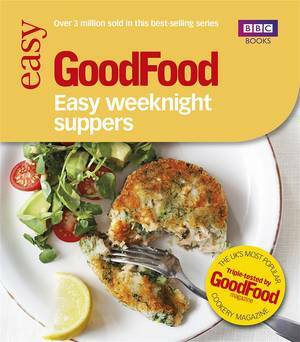 In Make-ahead Meals, the team at Good Food, the UK's best-selling cookery magazine, has collected mouth-watering recipes that you can prepare in advance - from freezer recipes for batch-cooked stews and pies, to dinner party meals that can simply be finished off at the last minute, leaving you to enjoy time with your guests. 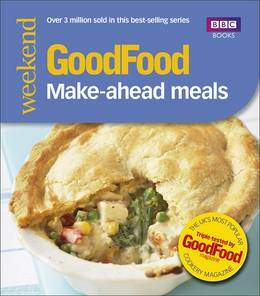 There are also ideas for handy lunchbox snacks that can be prepared at the weekend, as well as great suggestions for feeding large groups without any last-minute hassle. 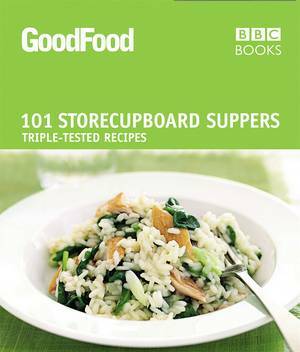 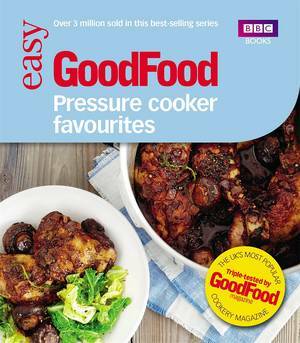 Every recipe in this cookbook has been triple-tested in the Good Food kitchen and is accompanied by a useful photograph, meaning that you can cook with complete confidence. 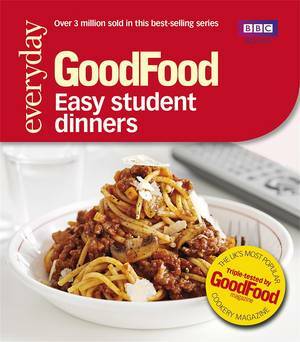 With just a little advance planning and some Good Food know-how, you can enjoy great-tasting food without the bother!